In the past, people thought that size is related with power and strength. 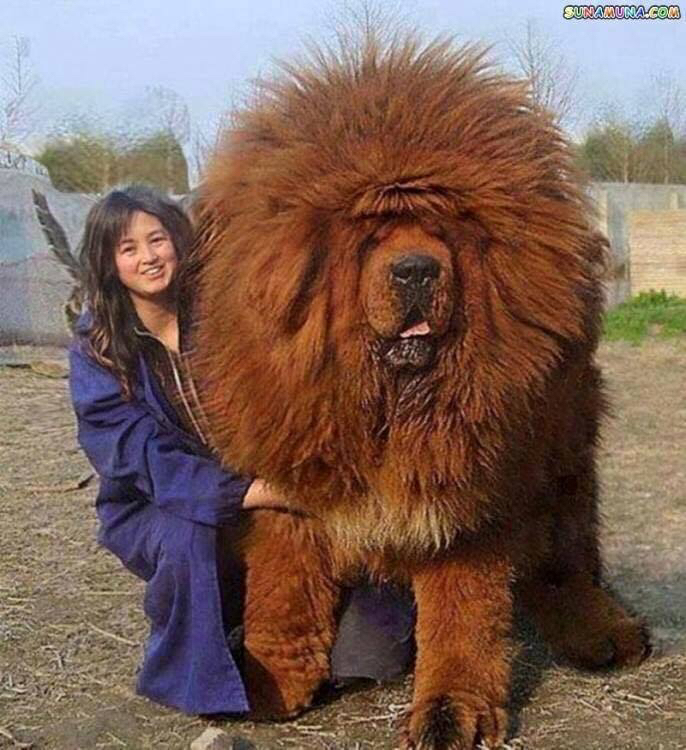 Thus, they preferred big animals to protect themselves from danger. 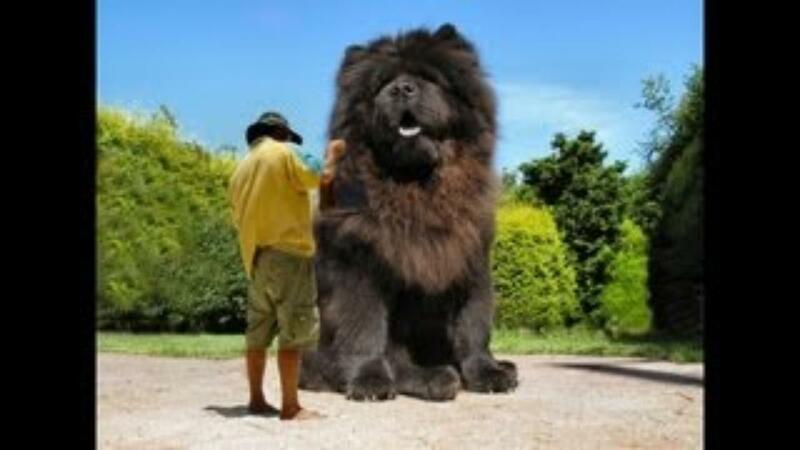 When we look at the history, there are many giant dog breeds around us and we can categorize them. 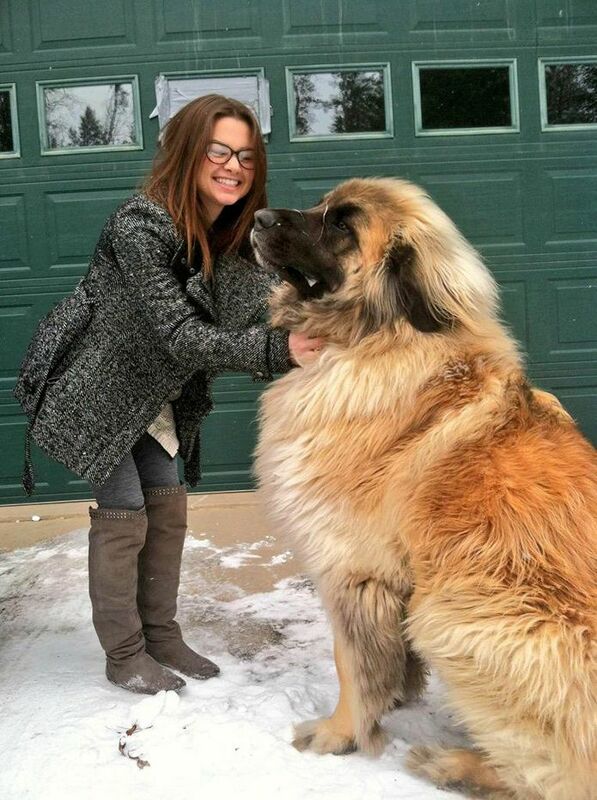 If you want to list five biggest dogs, you should write Zorba as a fifth giant dog to your list. 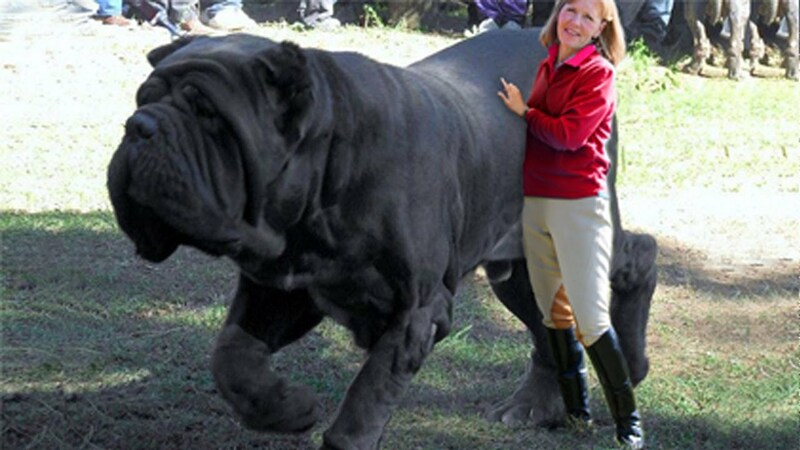 Zorba was a male English Mastiff and he was recognized by Guinness World Records as the heaviest and longest dog ever. His weight was measured 343 pounds and his length was eight feet and three inches. 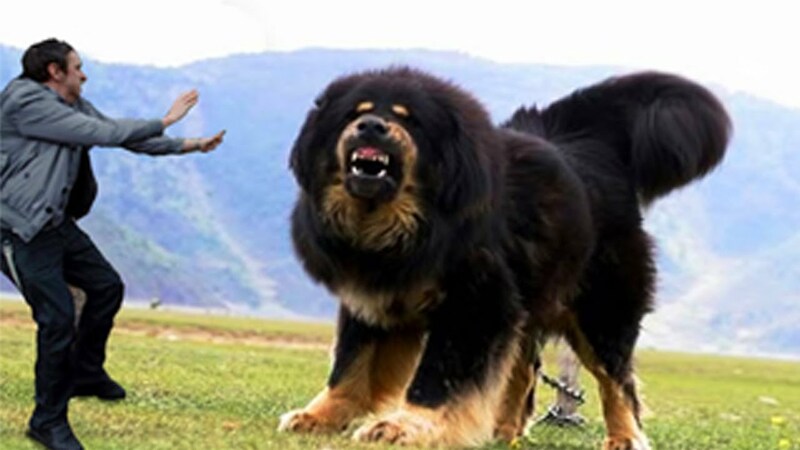 Fourth giant dog is Benetictine and today, he displaced Zorba as the heaviest dog of all time. Benetictine was weighted 367 pounds. 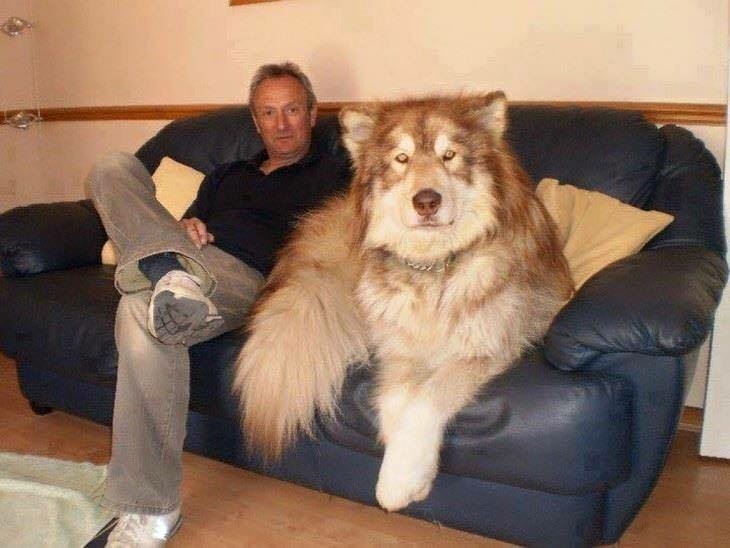 Third biggest dog is giant George and he is three feet 7 inches. 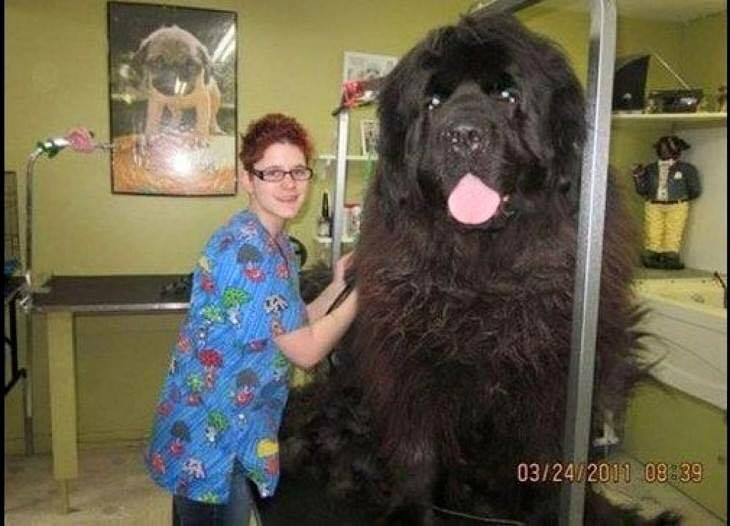 Because of his length, he held two records: one of them is tellest living dog and the other one is the tallest dog ever. However, he passed away two years ago. 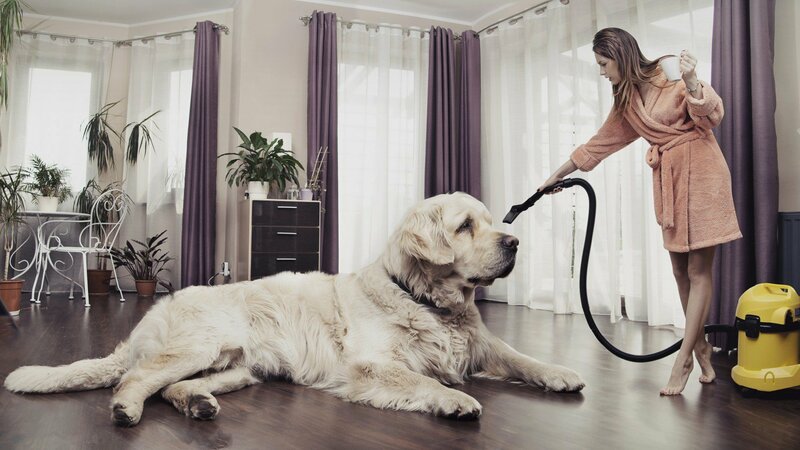 The second biggest dog is Zeus and when you look at the Zeus in first time, you will be amazed by his legs. 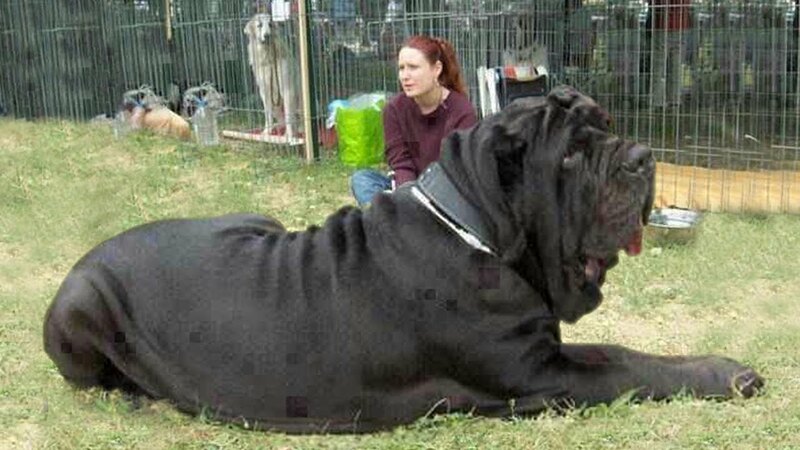 His breed’s is Great Dane and he named the world’s tallest dog by Guinness World Records. His height is three feet eight inches. Lastly, the winner of our top five lists is Hercules. 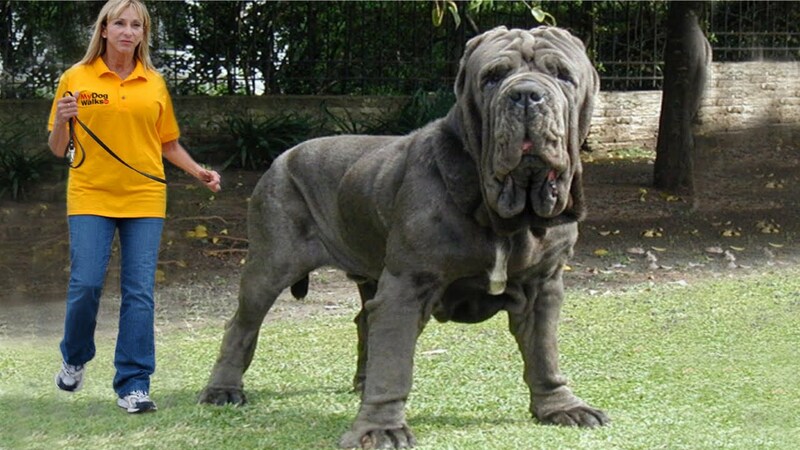 He is an English Mastiff with a 38 inches neck and he is larger than his breeds’ standard 200 pound. If you are curious about him, you need to check his photos and his comparison with a horse.